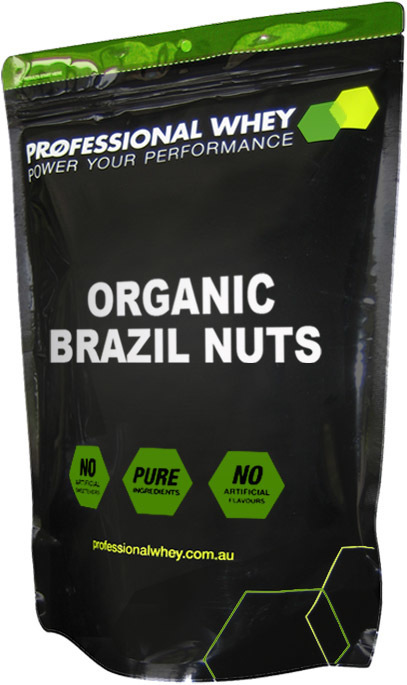 Brazil Nuts provide one of the highest natural sources of the powerful antioxidant selenium which can help reduce harmful free radical activity. It is also rich in an array of other minerals such as calcium, phosphorus, copper, manganese, magnesium as well as Vitamin E - the skin vitamin. It is also rich in protein, dietary fibre and has a good balanced profile of healthy fats, to satisfy the most ravenous of appetites. Therefore they are the ideal choice for people on the go or just love nutrient dense foods. 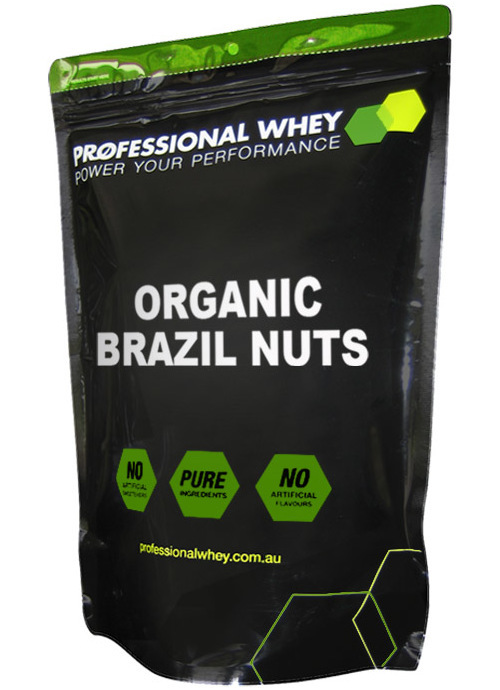 Organic Brazil Nuts are great to snack on alone or used in combination with a protein shake or even in your favourite dish. I have never purchased Brazil Nuts until buying them from this website. I am actually really enjoying them for a healthy snack. Doctor recommended to take a 3 day as a whole-food option to reach your daily selenium intake. I don't eat too many though, as you have to be careful of selenium poisoning. But it is much more preferable to eat 3 Brazil Nuts than taking a vitamin supplement. Selenium helps with thyroid function and that helps with metabolism and energy. So I think 3 brazil nuts a day keeps the doctor away! Conveniently vacuumed sealed to retain freshness and prevent oxidation these crunchy little morsels are jam packed with goodness and happiness. On a par with the best Brazil nuts I've had anywhere.